The Insolvency Sector continues to be a very rewarding and challenging career choice and this Customer Service Specialist role is a fantastic opportunity to build your career with us. 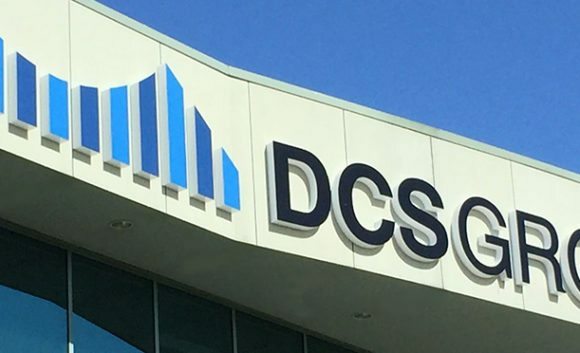 Since 2004 DCS Group has assisted people in clearing more than $130,000,000 in debt. Debt problems strike many individuals and families from all walks of life for a wide range and variety of reasons. With the aim of creating a debt free Australia, DCS Group offers a variety of debt solutions for people in financial distress. This includes Debt Agreements, Personal Insolvency Agreements, Bankruptcy and more. This is your chance to be part of something amazing where making a difference for others’ lives is the success of the role. Operating as a member of the Customer Service team, a Customer Service Officer (CSO) performs a wide range of client services and administrative functions as they manage the cases for DCS Group clients through a range of insolvency solutions. A Customer Service Officer (CSO) has the full responsibility for the preparation of the accurate documentation required for submissions to the official regulator. Supported by the Admin Support team, they obtain and verify the information required to fully comply with DCS standards and relevant legislation in an efficient and accurate manner to meet deadlines. You must be a great communicator that thrives on achieving outcomes, pride yourself on your ability to adopt a holistic approach and be able to truly understand the needs of your clients. Provide clients with optimal customer service including quality and timely service. High level of proficiency MS Office skills, including Outlook, Word and Excel. In return we will provide you with a competitive remuneration as well as an opportunity to take your career to the next level with a market leader! Our people are the heart of every decision we make, priding ourselves in having a passionate, customer focused team, which has contributed to our significate growth over the years. With large professional offices our team members enjoy full kitchen facilities, professional grade coffee machines, as well as IPads and Netflix for your enjoyment in our breakroom. Our employees also enjoy many events throughout the year including; Australia’s Biggest Morning Tea, R U OK? Day, Melbourne Cup, and of course our annual Christmas Celebration, were we celebrate all that we have achieved through the year. To learn more about our company and how we assist our clients, please explore this website. If you can see yourself joining our team, please click APPLY NOW to send in your resume and cover letter to DCS Group. No contact from recruitment agencies or third parties, please! Criminal history and financial integrity checks will also be completed for the successful candidate.